Thanks for the guide. Bought C3150 V2 and working flawlessly. Took only like 3 minutes. 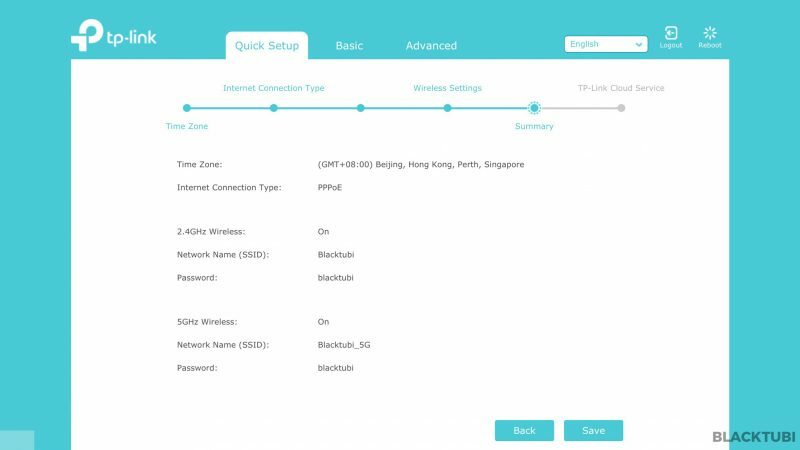 The QOS can be set up by the way. 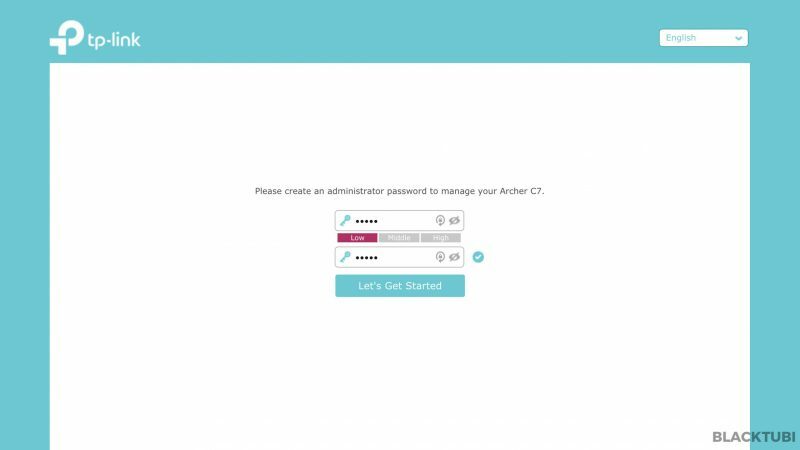 Hi, I’m using Archer c6 with 500mbps unifi. For lan connection, i’m getting 515mbps while for wifi with 5g only 240mbps. The test was done with me beside the router. 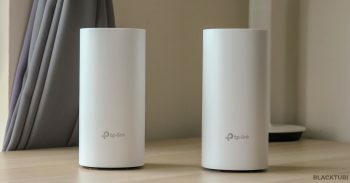 Is the result normal for wifi? Hello, it is totally normal as 2.4Ghz is very crowded so it is hard to get good speed. Good evening, I updated my unifi package to 500mbps recently. I requested to upgrade my router also but when the technician came, he only replaced my router to model AC1200 (which only support 300mbps). May I know is it the router am I supposed to receive? Yes, TM only provide normal routers. 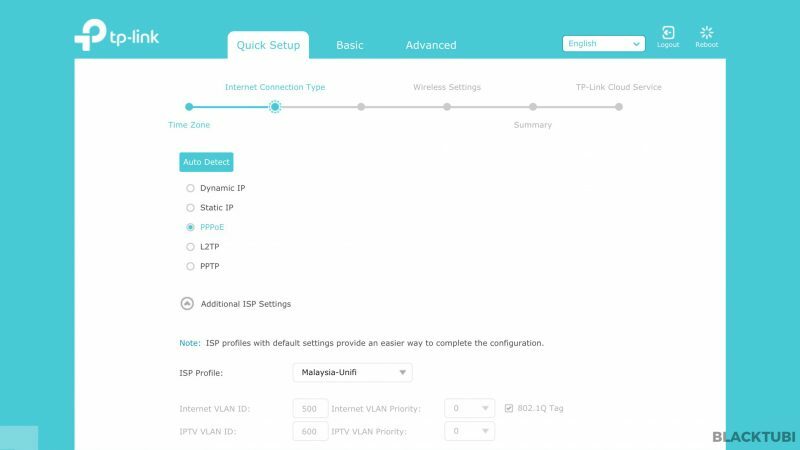 Hi , im using TPLink Archer C6 since im have 500mbps unifi , but my unifi not able connect still , checked with unifi my password is correct , any idea ? Do you remember to enable the VLAN option and make sure you have the right PPPOE username and password. 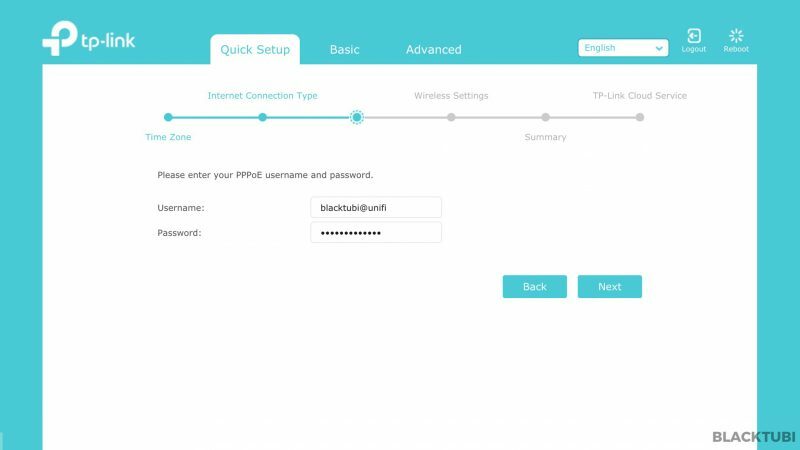 Hi , i did turn on the IPTV/VLAN but it still same , not able connect , and the router “internet” is show red led , any idea ? will the fiber optic affect if i got turbo ? Nope, do you select the Unifi profile and do you use the correct PPPOE username and password? Hi, recently bought a TP Link C2300 router to replace my old router. 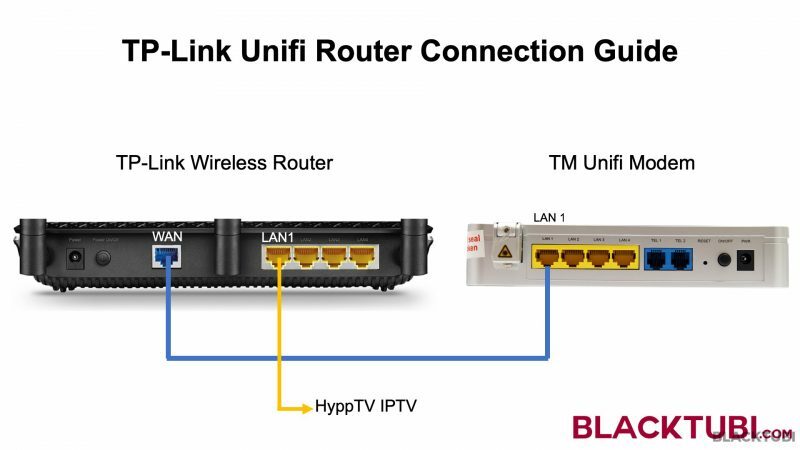 Setup everything with my BTU for unifi and no problems. However, recently for turboed to 500mbps for unifi. TM technician come and changed the BTU as apparently my old BTU cant support the speed, and tried to setup my C2300 but keep failing. Always got error “Failed. Internet not connected. Please check if your phone cable is well-connected”. Tried to connect using my old router, no problems with connecting to the internet. Maybe you can try to reset the C2300 and configure the wireless router again. Hi Daniel, I just bought C2300 too. Works well with me. I didn’t change the BTU, 1480 if I am not mistaken. My internet is 300mbps & I tested the speed & get 230++mbps everytime with 5G & LAN. Not sure if it is different for 500mbps. What model is that router? The router could be faulty in this case. I just got TP Link AC1750 C7 and I did try to configure it . The router seems not connecting the internet . I am using Unifi . I manage to get the PPoE details to connect to the internet but its rejected it . I did inquire with the TM technical Assistant , the details is correct . Is the router have issue ? Is there any additional port setting need to be done for my outlook to work using TP-link AC1900 router? after install my microsoft outlook cannot sent the email. This is weird and I never heard of this issue before. Could it be due to your employer blocking Outlook access? I just bought my Archer C3150, having problem of very slow loading UI. Could it be due to hardware issue? My laptop and desktop have no issue loading into my previous router Tenda AC18 UI. Have you tried to update the firmware to the latest version? Hi Blacktubi! I jz fixed Archer C9 as my unifi was recently turbo boosted, hence upgraded my stock D-link to TP-Link C9. The setup are all done and pretty much my internet is connected. The issue is the speed of my unifi which is 500mb seems mission impossible. My LAN speed for internet is only showing 100mb. I’m not able to figure out how to increase that. Hope you could guide me accordingly. Thank you! Hi there, could you check if you are using at least a CAT5E or CAT6 Ethernet cable. Older Ethernet cables can only do a maximum speed of 100Mbps. Hi there, I wonder if the Internet is working? 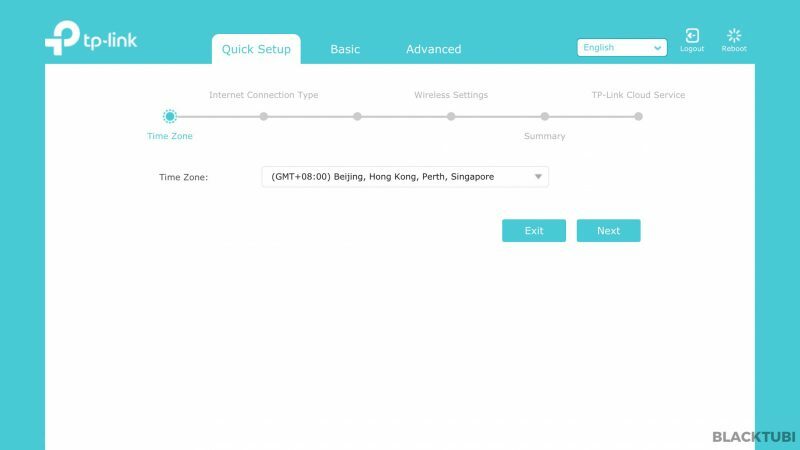 Make sure you select the Maxis fibre mode and use the VOIP port as indicated on the web interface. yes the internet is working. i did select maxis mode. does IGMP proxy v2 or v3 matter? Yes, try the V3 mode. hi blacktubi, is there anyway i can disable the iptv mode as i want to use QoS. i am using Talon AD7200. thanks. 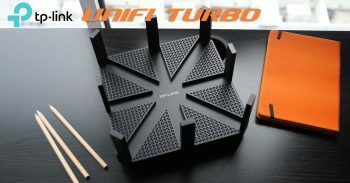 You can refer on our article on how to use Unifi on any router. 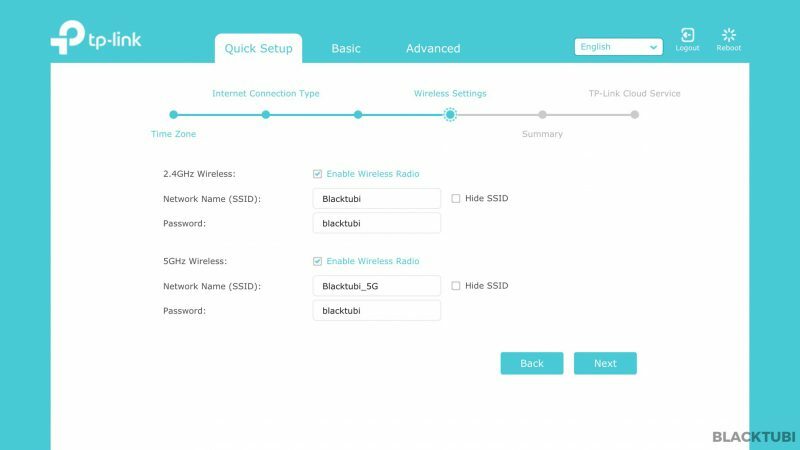 With a VLAN switch, you can disable the IPTV mode.